King of the Scooters If you think scooters are just for zipping around campus or grabbing an espresso, have we got a wake-up call for you. 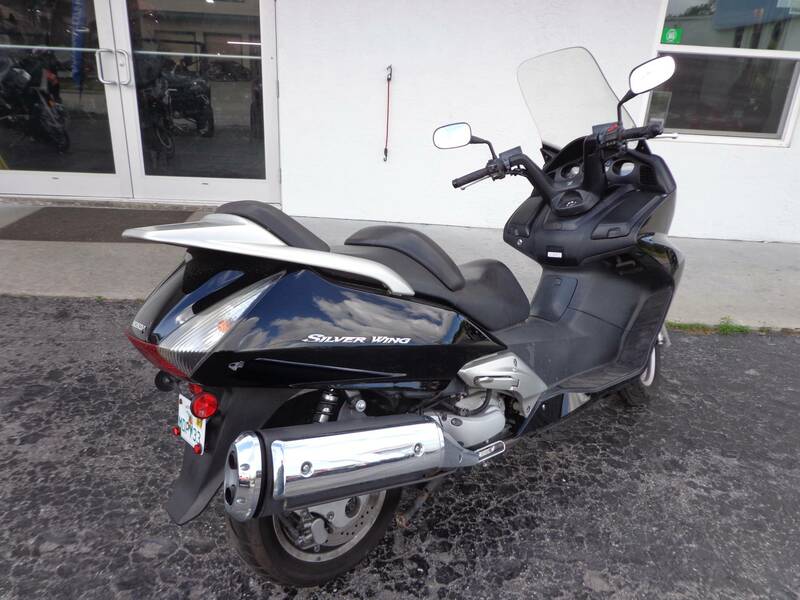 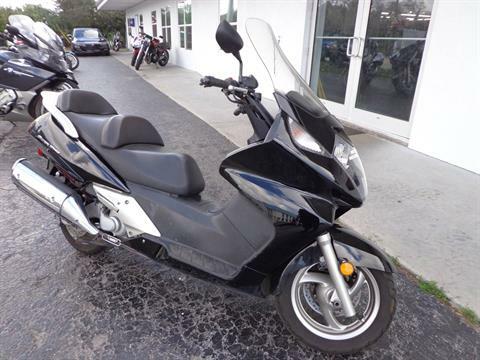 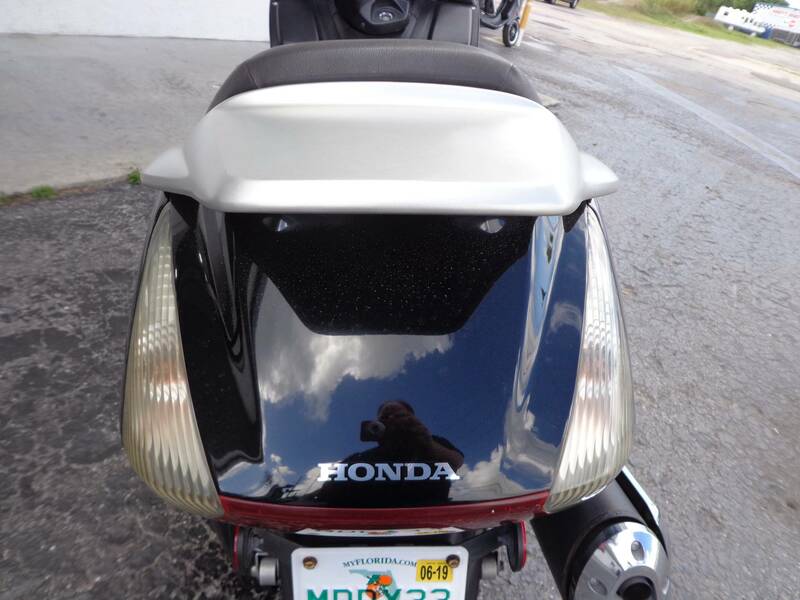 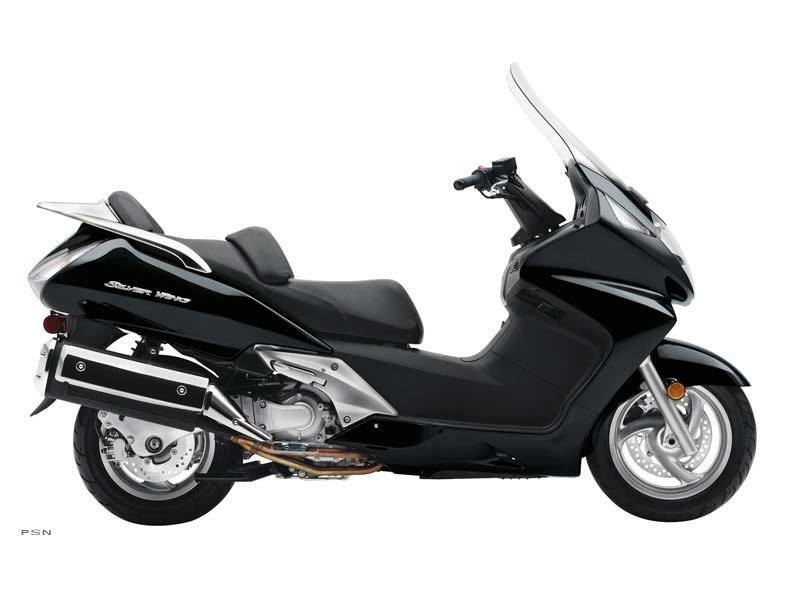 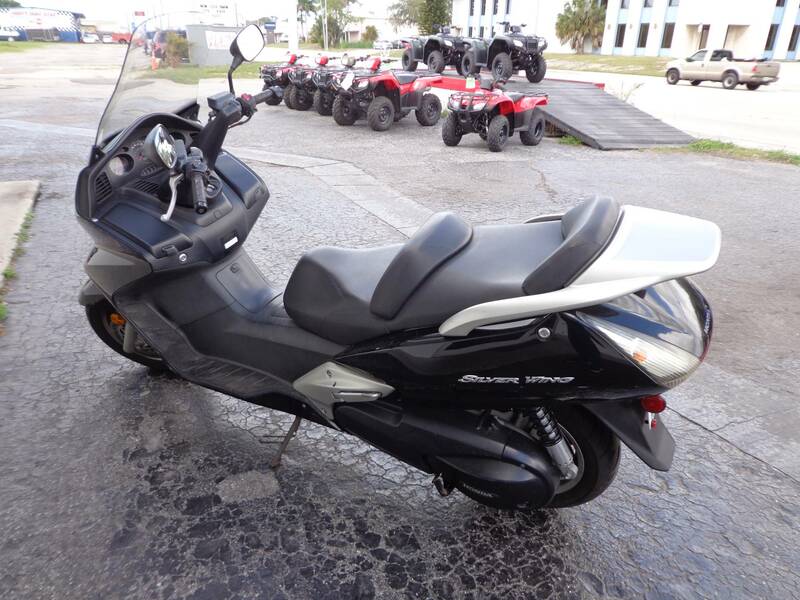 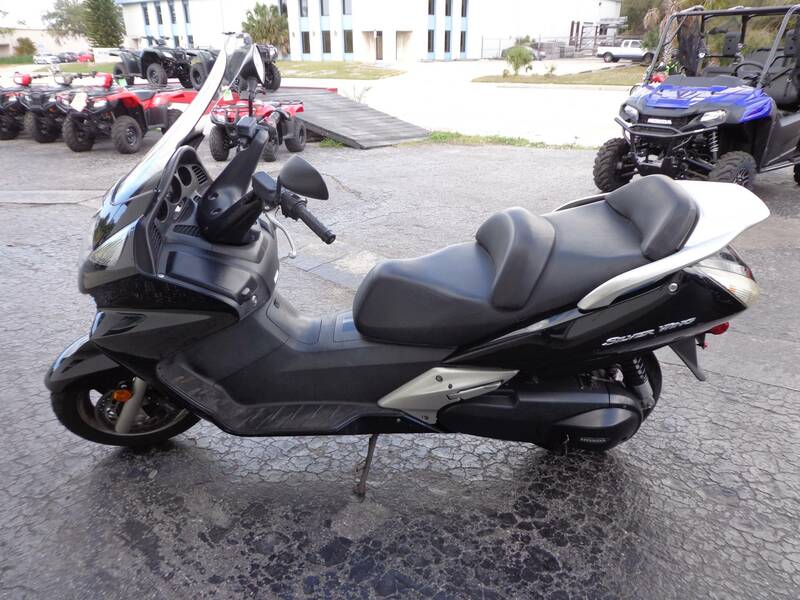 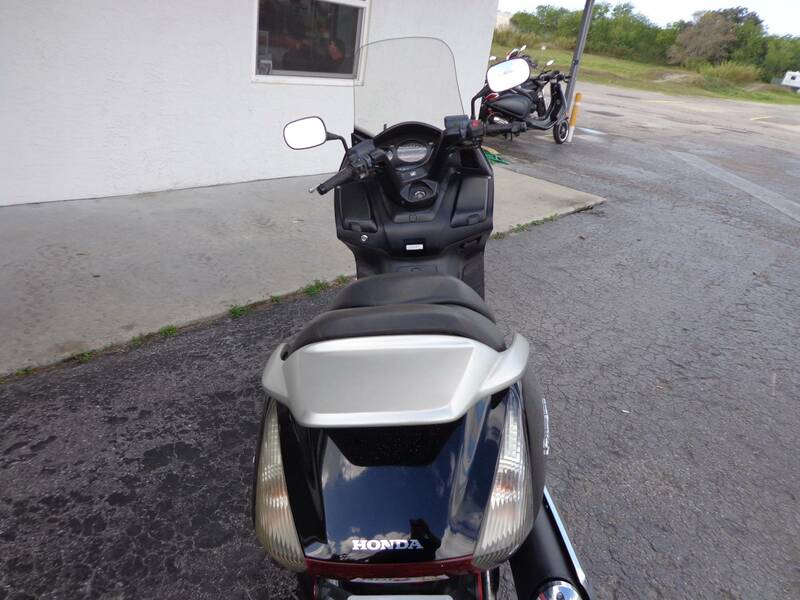 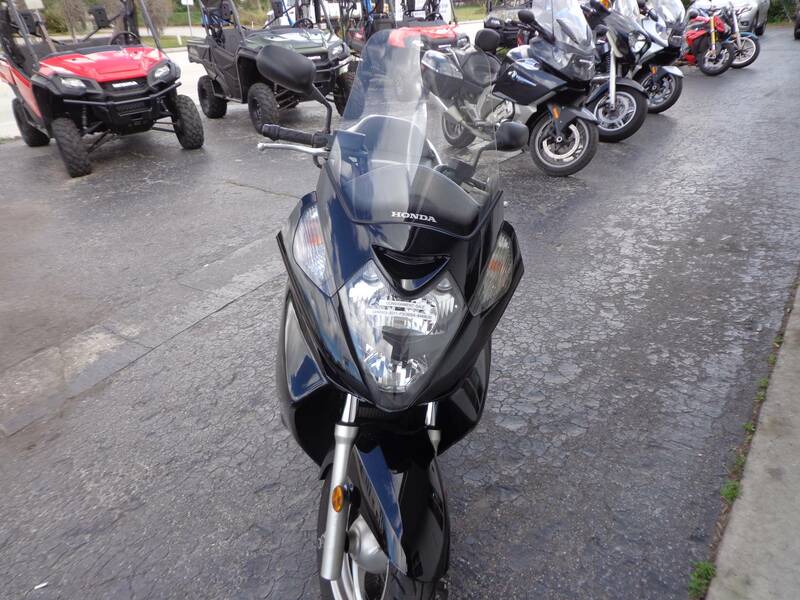 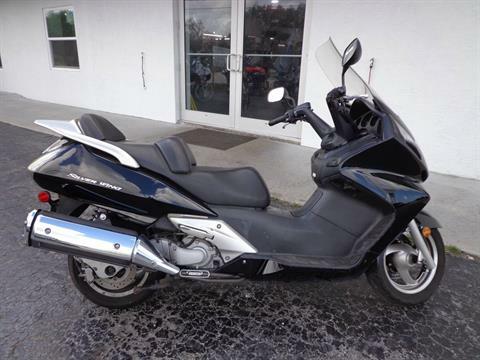 Honda’s Silver Wing® is a slice of two-wheeled transport that puts plenty of motorcycles and even some cars to shame. 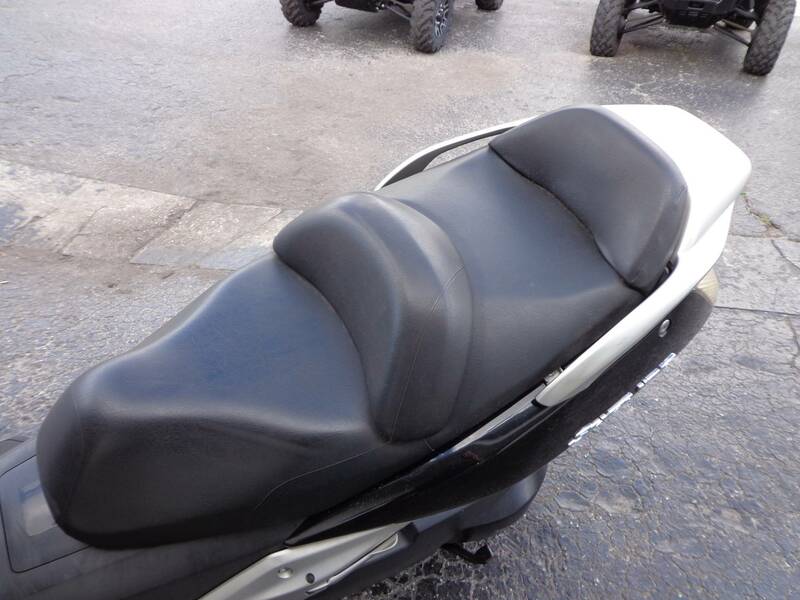 The list of luxury and comfort features includes its full-coverage bodywork, generous windscreen, and a large comfortable seat with room for two. 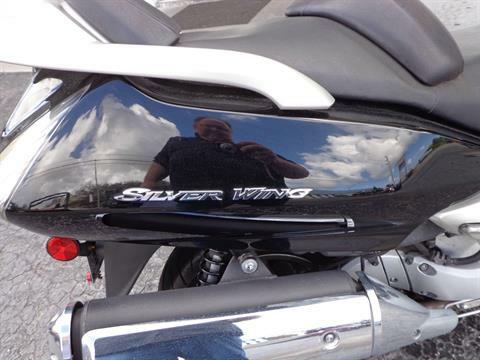 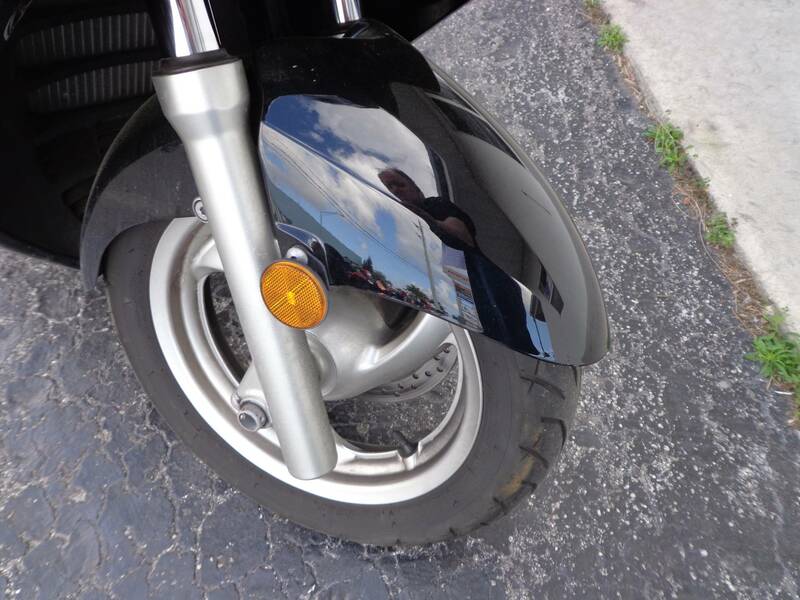 Power comes from a strong 582 cubic centimeter two-cylinder engine with liquid cooling and fuel injection, and that's what makes the Silver Wing a perfect choice for longer weekend rides or tours. 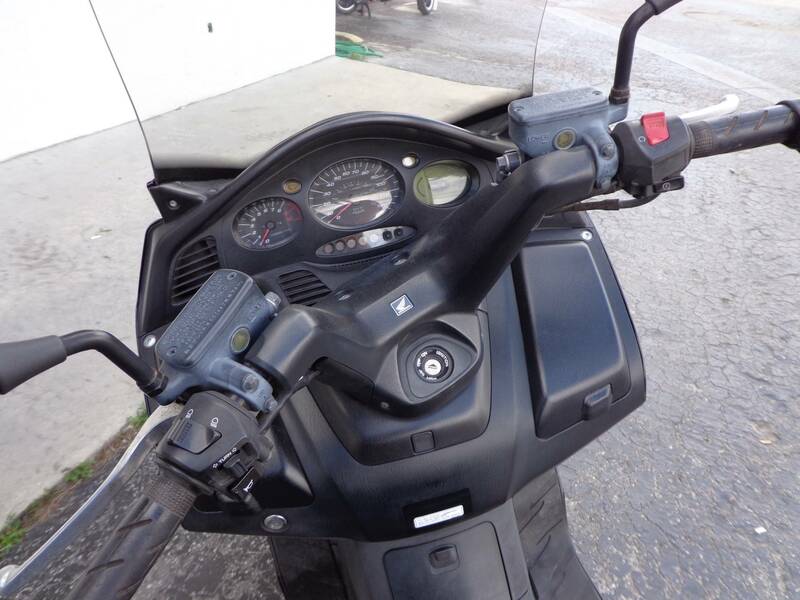 Naturally the Silver Wing comes with a no-hassle Honda V-Matic automatic transmission, so there’s no shifting ever. 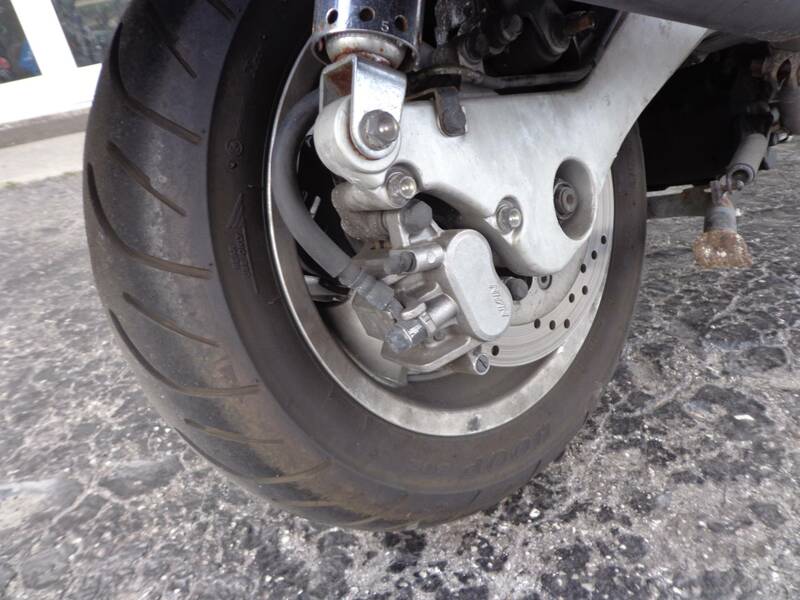 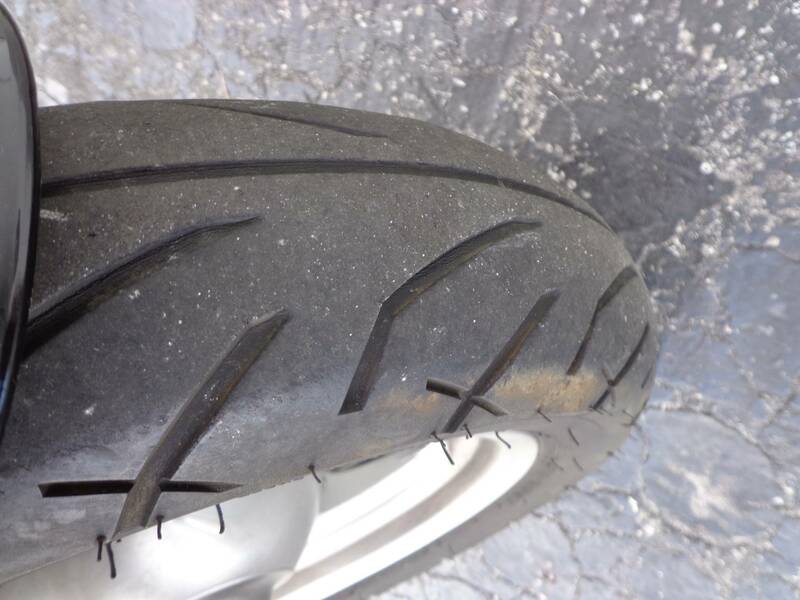 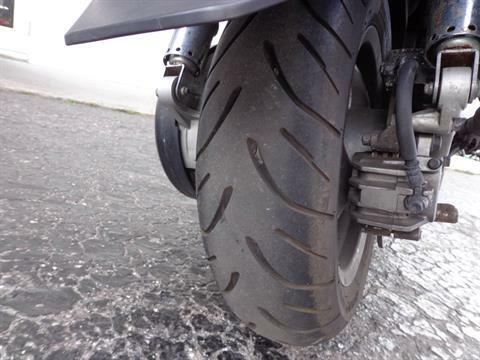 And you even get Anti-lock Brakes (ABS) for added confidence in less-than-ideal conditions. 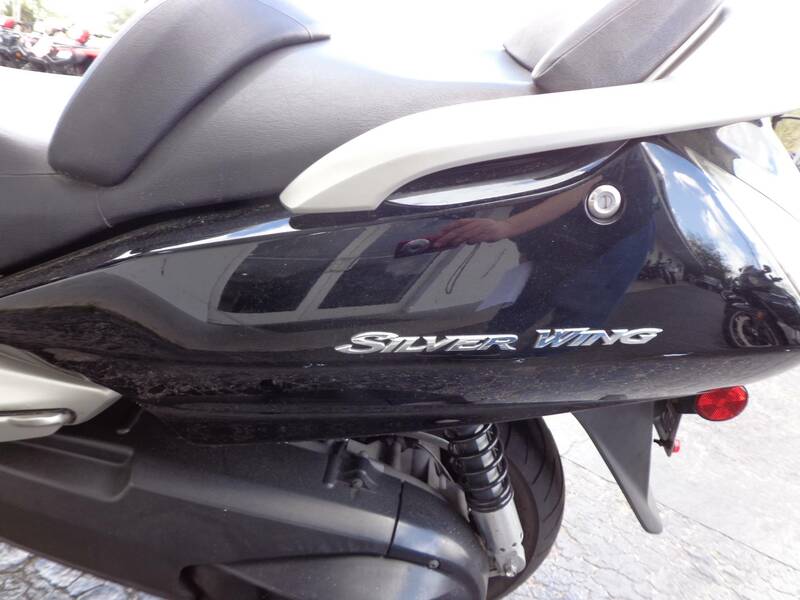 The Honda Silver Wing. Smart transportation for the smart rider.